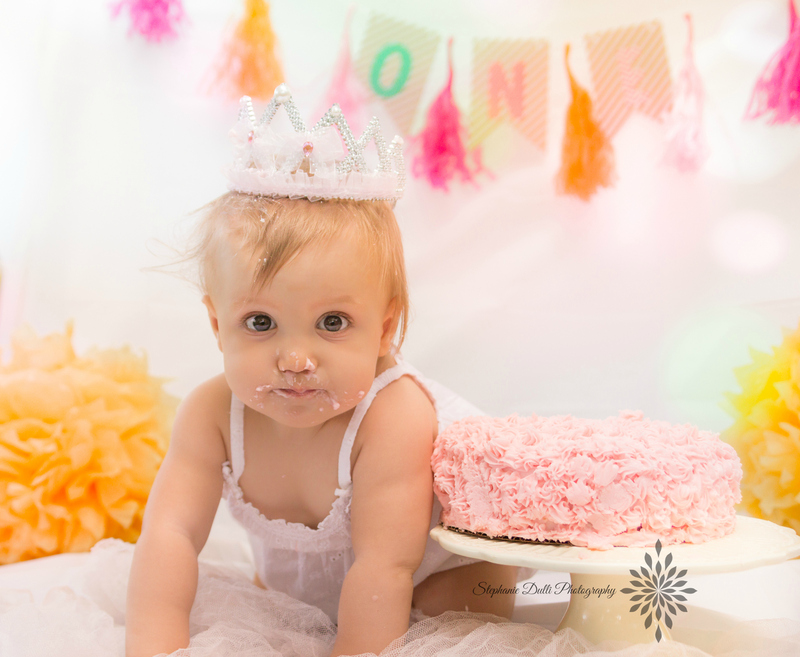 Piper turned one last month, ONE. How did that happen? 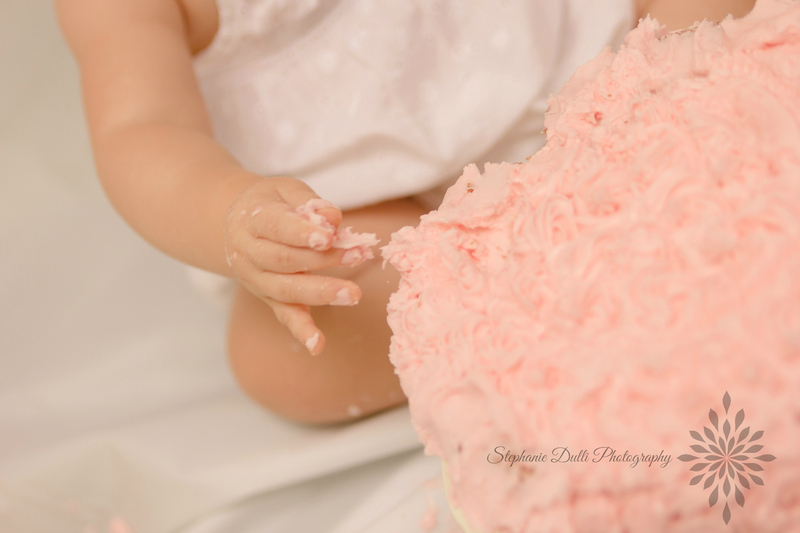 I had dreams of a great messy smash cake session, but she reminded me WHY I love photographing children. It never goes the way you plan, but it usually so much better. In this case, well, let’s just say that our little lady did not like sticky fingers. At all. It’s okay. 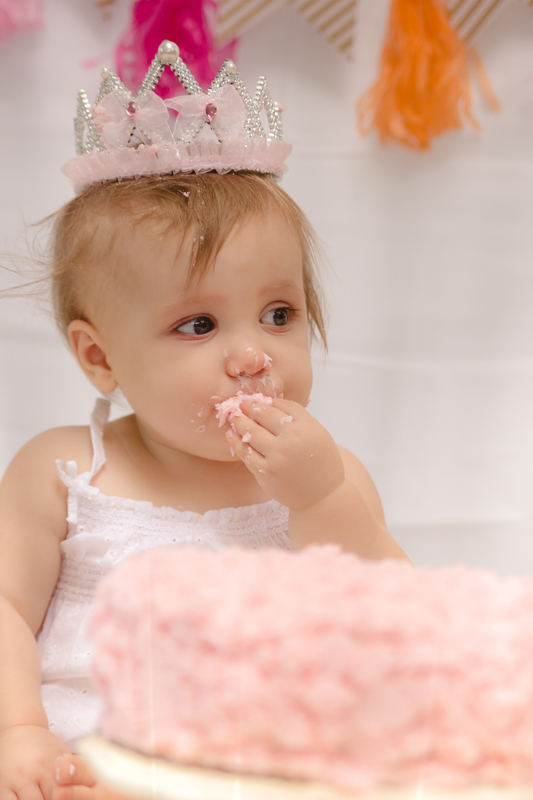 More cake for mama.